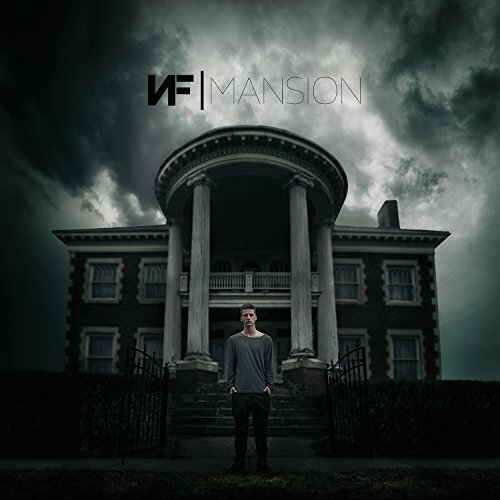 Hip hop/alternative artist NF has been on the fast track since the March 31, 2015 release of his debut album Mansion. 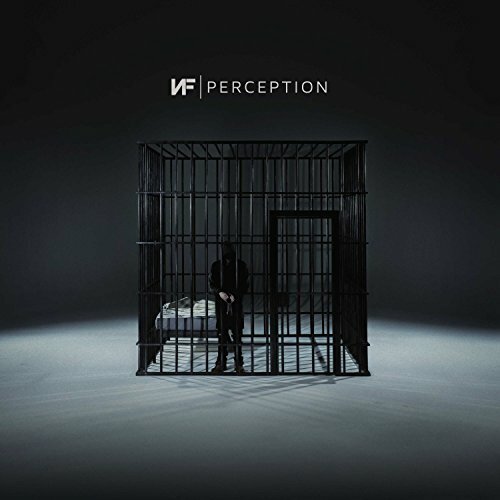 With vulnerable lyrics stemming from a personal story of abuse and loss, NF s music is resonating with people everywhere with album sales surpassing 100K and streams exceeding 41 million. He s also been heard on Monday Night Football, NBC s Chicago PD, Fox s Empire, Showtime, ESPN, EA s Madden FL Football Game & Soundtrack, VH1 and more, quickly introducing his music to listeners around the globe. 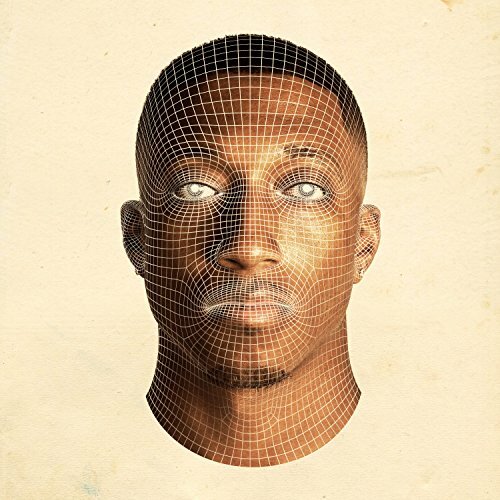 NF s highly-anticipated sophomore album is set to release April 2016 unveiling the next step in his journey. 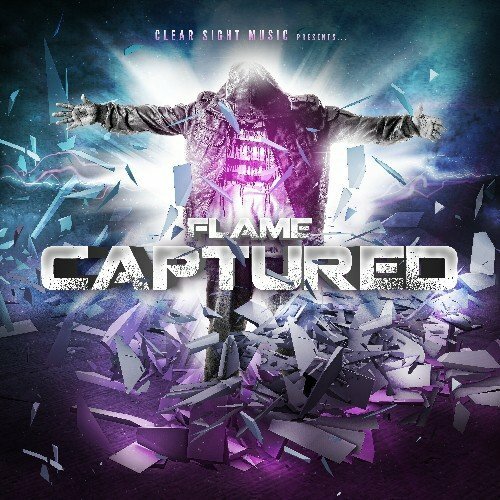 In Flame's fifth album, CAPTURED, he takes you on a journey of being captured by sin and captured by God. 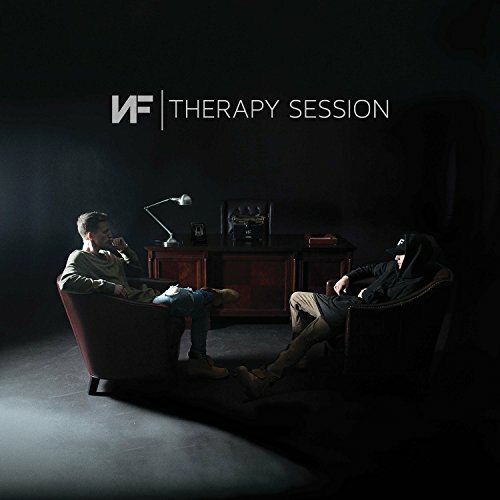 Nate Feuerstein, recording and performing as the hip-hop/alternative artist NF, is Capitol CMG Label Group's most recent signing and most compelling new talent. On his debut album, this 23 year-old Gladwin, Michigan native tells his story with lyrical vulnerability complimented by raw energy. His music draws from many real life struggles, including abuse, anger issues, and losing his mother to a drug overdose. This album will have an impact both within and outside the four walls of the church. Do you see Him clearly? You ve heard about God, you ve heard the name Jesus before, but do you really know who He is? 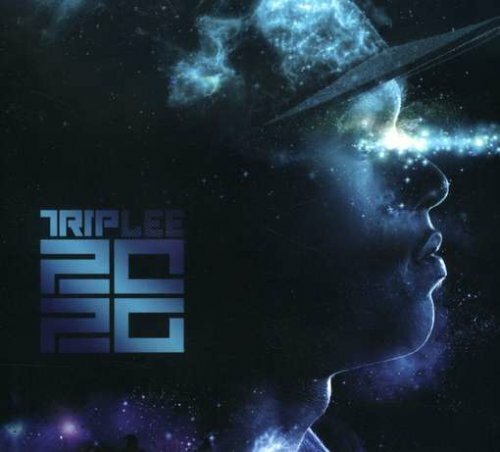 With this landmark sophomore album, the follow-up to the critically-acclaimed debut, If They Only Knew, Trip Lee wants to give every listener 20/20 vision. Looking through a Biblical lens, Trip Lee introduces us to the person of God using incredible beats and diverse lyrical flow. 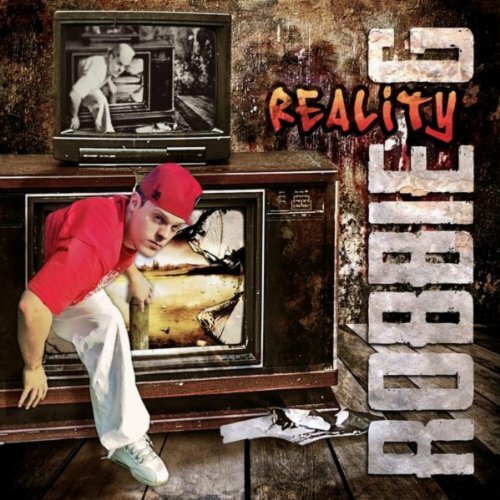 As one of most anticipated and truth-centered albums of 2008, this will be a staple for any hip hop fan. 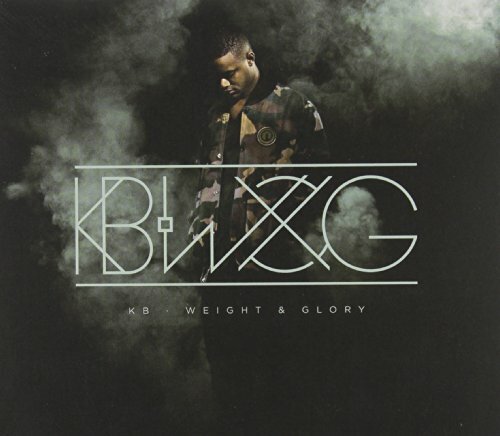 Compare prices on Christian Rap Cds at ShoppinGent.com – use promo codes and coupons for best offers and deals. Start smart buying with ShoppinGent.com right now and choose your golden price on every purchase.